As the new US EPA Region 9 Regional Administrator, and in light of well documented public health hazards from forest smoke (one of many articles is linked below), we request that US EPA Region 9 lodge a formal protest with the US Forest Service, US BLM, and National Park Service against purposefully grown federal agency managed burn activities which cause adverse public health effects up to and including death. We are referring to agency managed burns that protect structures on one fire front while, largely unknown to the public, are purposely grown on other fronts. This for the purpose of carrying out debatable forest land resource objectives despite scientifically proven toxic effects on human health caused by the pollution these managed burns produce. This includes the widespread use of Minimum Impact Suppression Tactics (MIST), per Federal burn agency fire management policies since at least 2003. These tactics result in purposely grown, and often times burn agency created “mega fires” that are usually reported to the public and politicians as “wildfires” from their inception. There is nothing natural or “wild” about this destructive subjective human intervention eco-engineering process, or the harmful toxic pollution that ensues. 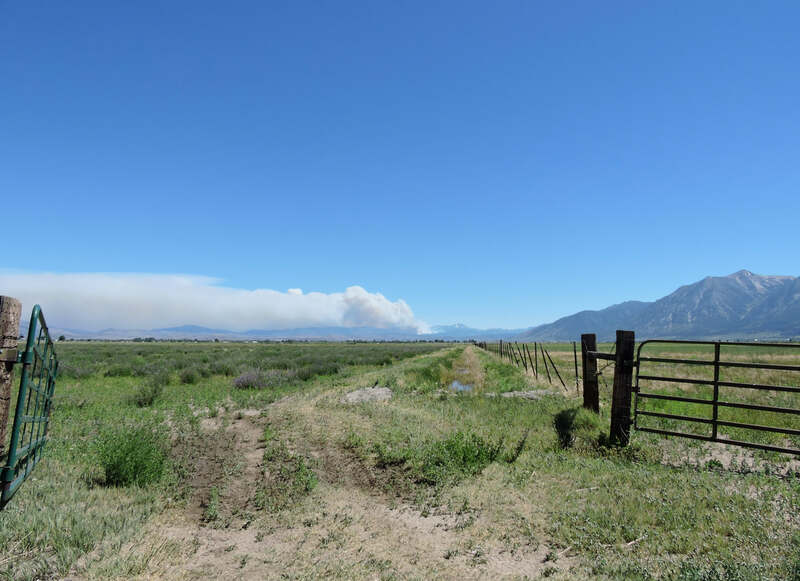 As you may be aware, these managed burns often turn into mega pseudo-prescribed burns, which allow burn agencies to sidestep air quality burn permits that would have otherwise been required to undertake such a massive prescribed burn process. Residents, visitors, recreation and commerce in the inland regions of EPA Region 9 continue to be exposed to and suffer these purposely created toxic smoke by-products, including PM10, PM 2.5, carbon black, aldehydes, polycyclic aromatic hydrocarbons, carbon monoxide, methanol, benzene, ozone and ozone precursors and other noxious emissions. According to recent studies, between 5,000 and 25,000 people will die each year from PM2.5 wildland fire smoke. Beyond the acute adverse effects from the smoke, it is also now recognized that oxidants found in smoke can cause genetic damage. Can a case be made linking many of these deaths in part to federal agency created and purposely grown managed burn policies? Most probably. How many more deaths, hospitalizations and suffering, along with increases in medical/Medicare spending will occur until this unnatural, destructive eco-scaping process is stopped? Federal Burn Agency ASR strategy policies were put in place 40 years ago to accomplish a “cost-effective response to fires that escaped initial attack.” Therefore, shouldn’t public health impact costs, including medical and Medicare costs from toxic smoke exposure be included in every early cost assessment when considering managed burn decision making? What about the costs of public suffering and 5,000 to 25,000 deaths per year? Federal burn agencies pollute, plain and simple. However, the agencies granted authority to protect our air quality (the US EPA and State and Local Air Quality Boards) appear to be unwilling to fulfill their public health obligation to the citizens and communities they serve. Why? Federal burn agency pollution, created by managed burn activities are out of control, uncoordinated, and lack adequate public health checks and balances or accurate, meaningful pollution/public health monitoring or adequate public impact assessments before undertaking this process. Agencies burn and pollute with impunity now supported in their culpability by many state and local air pollution control districts and perhaps now the US EPA. 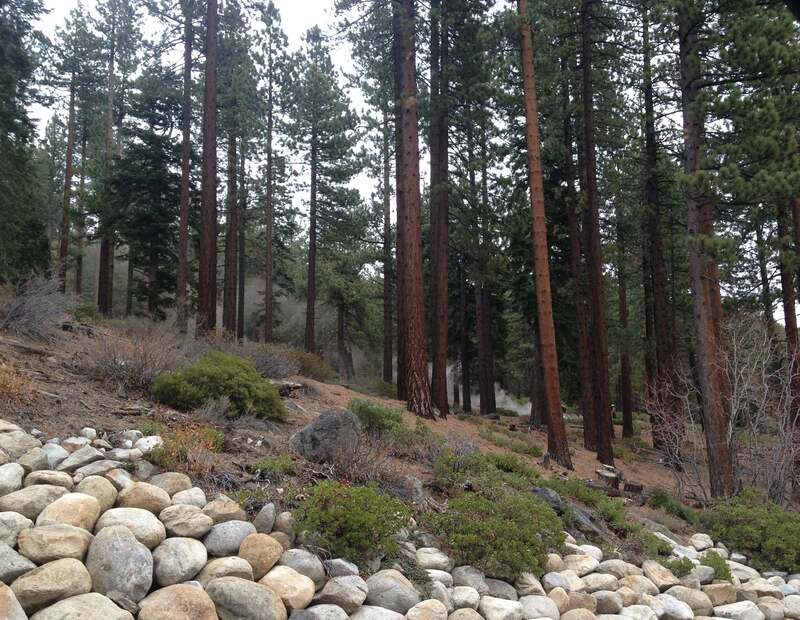 Additionally, we are aware of a new push to increase “prescribed” fire treatment to the tune of an additional 500,000 acres a year in California alone. This idea will simply increase agency created pollution each year without meaningful control and boundaries of either “managed” or “prescribed” burns. In short, this appears to be a burn agency scheme to burn more. There is no true science or objective statistics supporting this utopian approach, fostered and propped up by special interest academia studies since the 1970’s. And according to the story, “2015 was not an isolated case. In 2013, for example, the state’s economy cut 3.89 million metric tons of emissions, while wildfires produced as many as 22.4 million metric tons, according to the Forest Service. The Rim Fire alone, started near Yosemite National Park that August ….emitted between 10 million and 15 million metric tons. 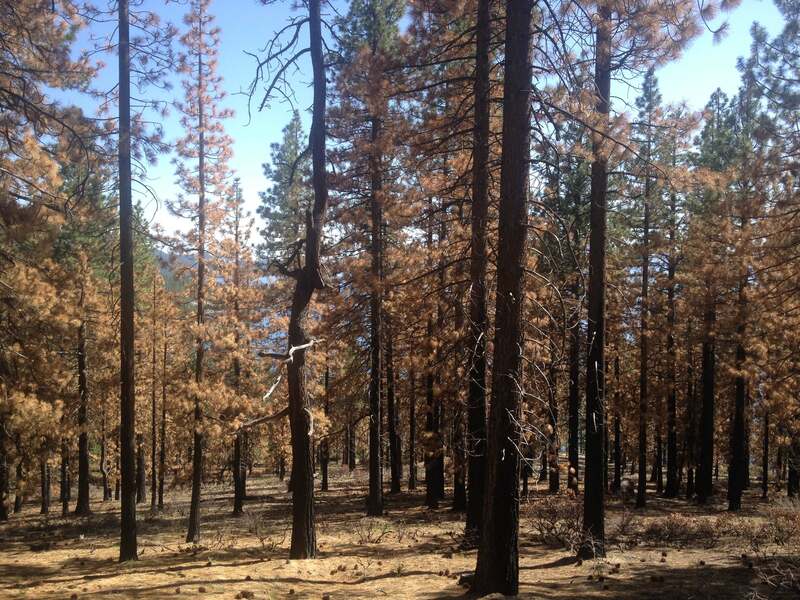 The Rim Fire burned 257,314 acres of forest”. History has shown that both the Rough fire and the Yosemite Rim fire became managed burns. An additional note of dire and shocking concern to us all should be the most recent must burn, let it burn public messaging now trending among academics and burn special interests – openly calling for burn agencies to give up direct suppression, only protect structures and “let the rest of the forest burn”. A radical path forward which, if implemented, will lead to not only unrecoverable destruction of many of our natural resources but to an even greater massive assault on our nation’s clean air, recreation and our way of life. Once again, as the new Regional Administrator of EPA Region 9, please make air quality and public health, the #1 priority, and help stop these unnatural, destructive managed burns.